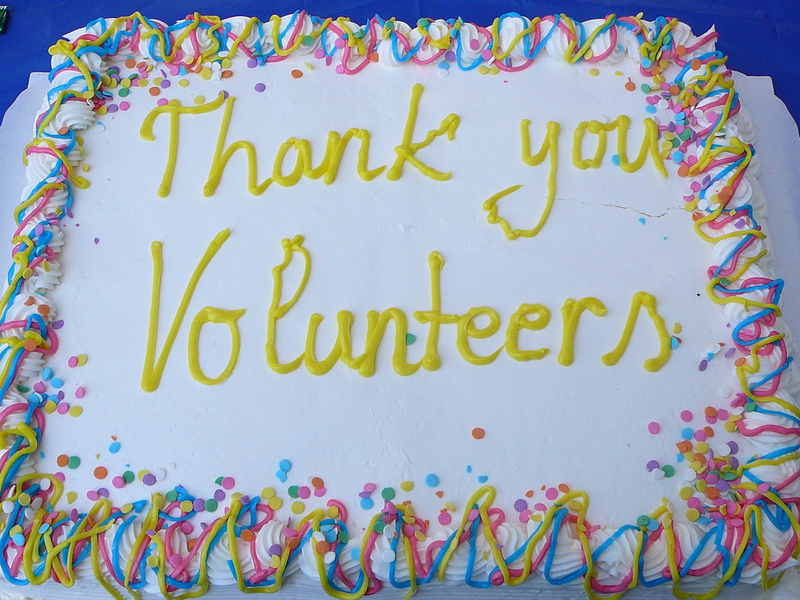 Volunteers are vital to the work we do. Recognising the work they do can make a big difference to how volunteers feel about their workplace. 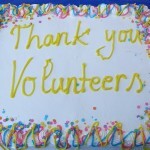 Here’s some tips on effective ways to show to show you appreciate the work of volunteers. The induction process can have a big impact on how much a volunteer feels connected to and part of your organisation. Taking time to plan a welcoming induction is likely to get the relationship off to a good start. Include volunteers in staff meetings, workplace training, celebrations and events. Treat volunteers as part of the team and encourage them to participate in decisions. Make sure volunteers are kept up to date with happenings at your workplace – from staff changes, funding rounds, updates to programs or services. Enabling people to ‘grow’ on the job helps people feel satisfied and valued. Provide opportunities for volunteers to take on extra responsibilities and a career path for volunteers who want to move between different roles. Strategies such as providing mentoring or helping with CV writing assist volunteers to develop their skills and feel more confident in taking on different roles. This is a way of orienting your organisation, your board and your staff to regularly and consistently recognise and promote the work of volunteer staff. Tailor your recognition to match the volunteer to make it most effective. For example, if a volunteer is hoping to find paid work as a result of their work with your organisation, they may value opportunities for further training or a written recommendation to potential employers.